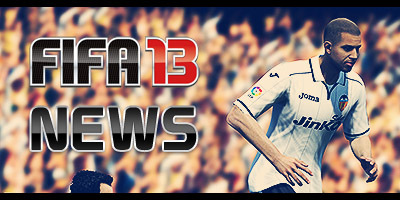 Our weekly FIFA 13 news post is back again with fresh news! 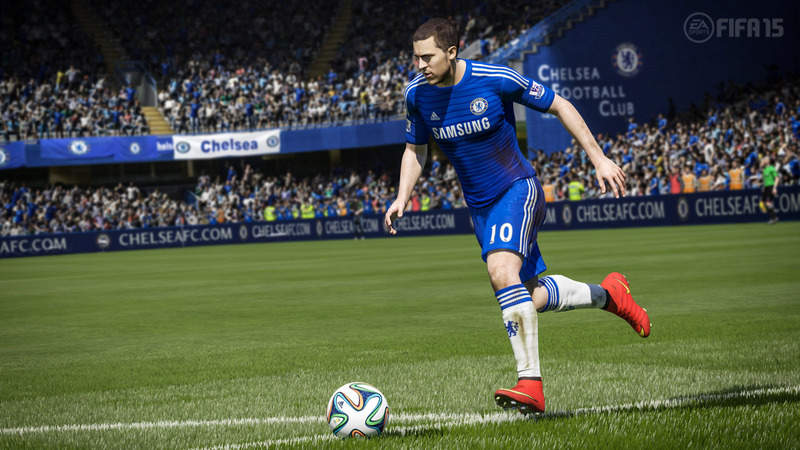 As we announced you 2 months ago, the facebook game FIFA Superstars will get shut down on 31 March this Sunday! So if you want to play the game for one last time be sure to do it this weekend because on Monday the game will get removed from Facebook! New Ultimate Team 13 cards colors have been discovered in the FUT13 database. As you can see bellow the new colors are purple, pink/fuchsia and green. 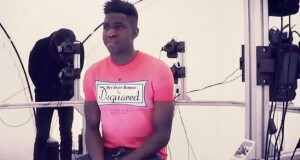 There are no links for now to what type of IN-Form players they will be assigned to. You can pick up these in-form players from 6PM GMT on 27th March – 3rd April. You can view this team in-game *right now* in the Web App. This week tips on The Boot Room, Darren Cross from Match Magazine shares FIFA 13 tips on how to keep a clean sheet. 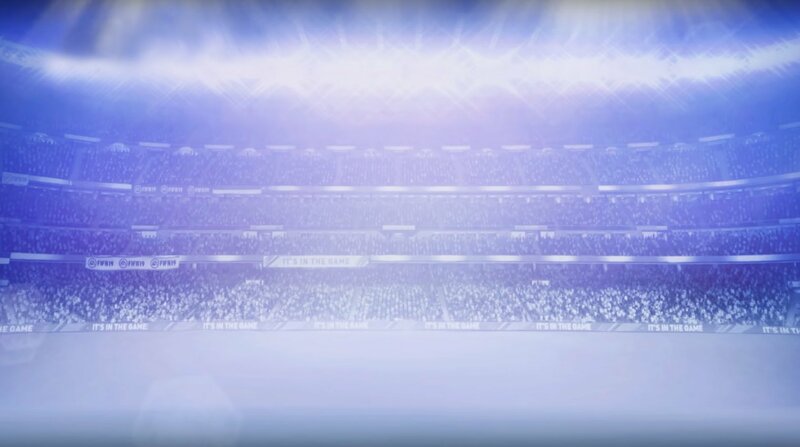 And lastly thanks to EASports we have the GOTW 20 compilation! Pease add Romanian League !! so much people will love that!